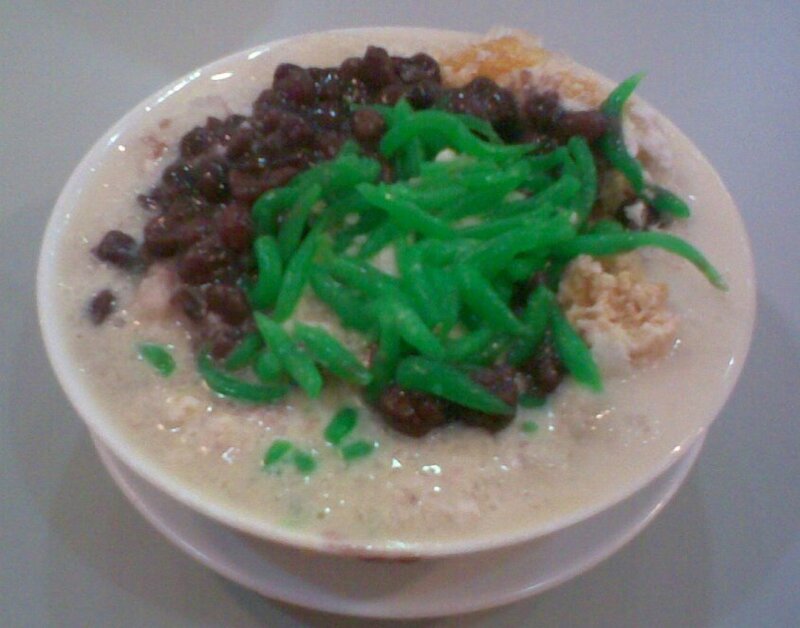 I was looking for Chendol recipe and lo and behold, I chanced on your website and found it! By the way, can I use “Gula Jawa” or Palm Sugar instead of Gula Melaka? By the way, I have been taking boiled crushed lemon grass as drink as I heard that it is very good for the body cells to make them healthy by getting rid of the bad cells. I will remember you in my daily prayers. May God continue to bless you and keep you in His Love. So sweet of you for sharing and keeping me in prayers. I love the fragrance of lemon grass. During my confinement, I used to boil a big bundle of it in water and used it for my bath. They said it helps get rid of wind in the body. For a firmer chendol, you can add a bit of rice flour. Gula Melaka comes from Malacca, Gula Jawa from Indonesia, they are the same actually. will go through your other recipes too when i have time. It is fine to just use gula jawa. The syrup will just have a darker colour. They do use rice flour with green bean flour but am not sure about glutinuous flour. Maybe try experimenting with rice flour and corn flour. You’re the best Rose! Thank you very much for answering my queries. My prayers of good health and happiness goes to you. Thank you so much Lea. God bless u and your family too. I will like to know if you have any cendol cake recipe,i will like to bake it for my mom.Thank you..
Do you know where can i find a cendol mould? I am in Australia and happen to taste a local restaurant’s chendol. Tasted very much identical to the KL’s hawker chendol. I find home-made variety too watery and less flavorful. I am sure they use some kind of thickener (in the santan) and definitely some salt. Also, can you recommend an alternative to chendol mould? Didn’t want to run out to get one and let it sit to rust later if this is for just one sole purpose. So encouraged by your giving nature. It shows in your recipes. U r such a blessing. can use mix of gren bean flour and gultinous rice flour? 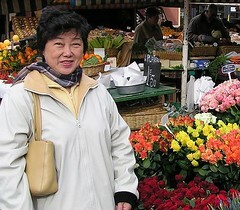 which rice flour is good? normal rice or sticky rice flour? I have tried your recipe, and it is so delicious, thanks for sharing ur recipe. May God continue to bless you with all the gift He has given you.